This exceptionally well located detached villa is in easy walking distance of the Tennis centre and close to the large supermarket, bars and restaurants. 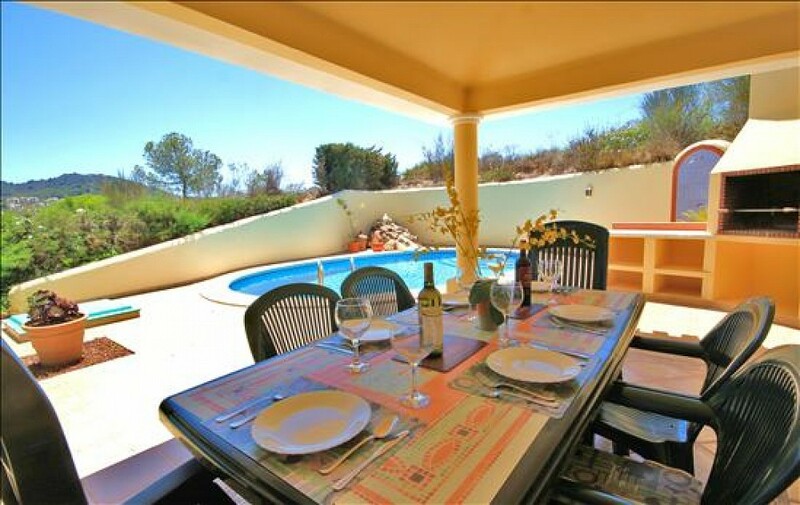 The property has its own garden, garage and private heated swimming pool. There are four generous bedrooms, two en suite bathrooms, a further guest bathroom and separate cloakroom. The kitchen is well equipped and the large living and dining areas also benefit from an open fireplace. The pool terrace has a south west orientation giving sunshine all day all year round. The property has under floor heating in the kitchen and bathrooms and full reverse air cycle heating and air conditioning throughout the villa.